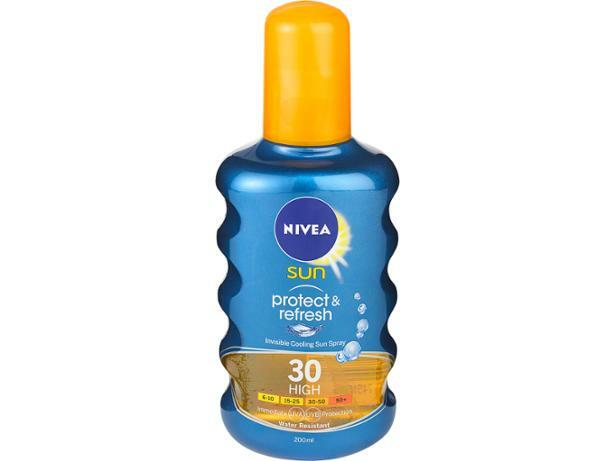 Nivea Protect & Refresh Invisible Cooling Sun Spray SPF30 sun cream review - Which? 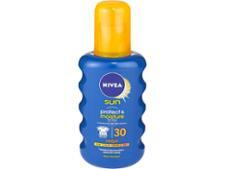 We sent Nivea Protect & Refresh Invisible Cooling Sun Spray SPF30 to the Which? 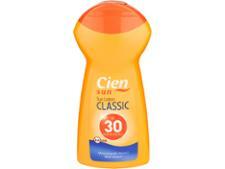 test lab to check whether it offers the level of sun protection it should. Find out whether it's effective in our review.